Our Vale showroom display has much to offer together with staff who are always ready to give sound advice, helping you to choose your flooring and also lending you samples that you can take home to decide the best one for your room. We are happy to proffer free advice to your individual requirements and budgetary needs. Top quality flooring includes Axminsters, Wiltons and naturals on the carpet side, with plains and patterns to choose from. 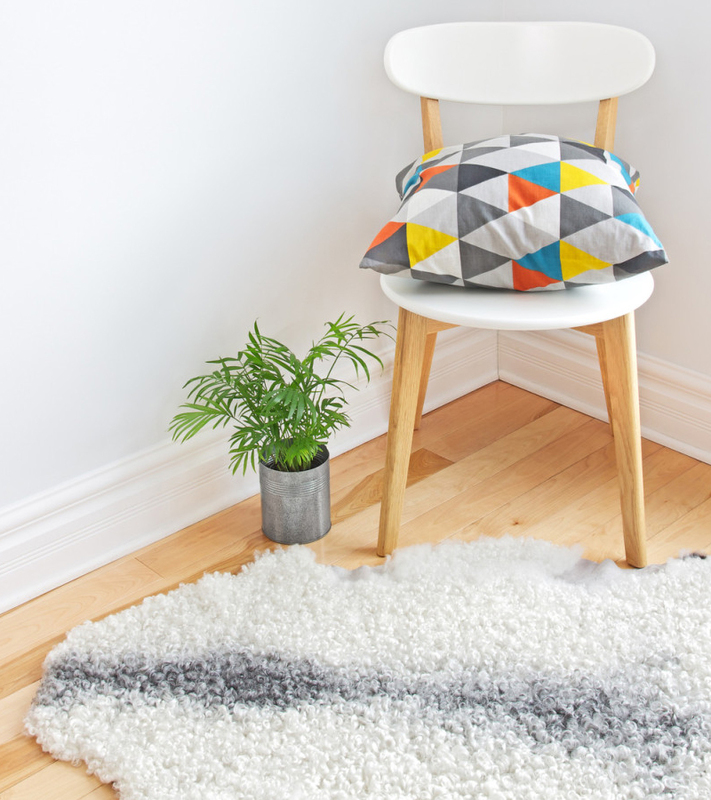 You could even have your own design made into a bespoke carpet. 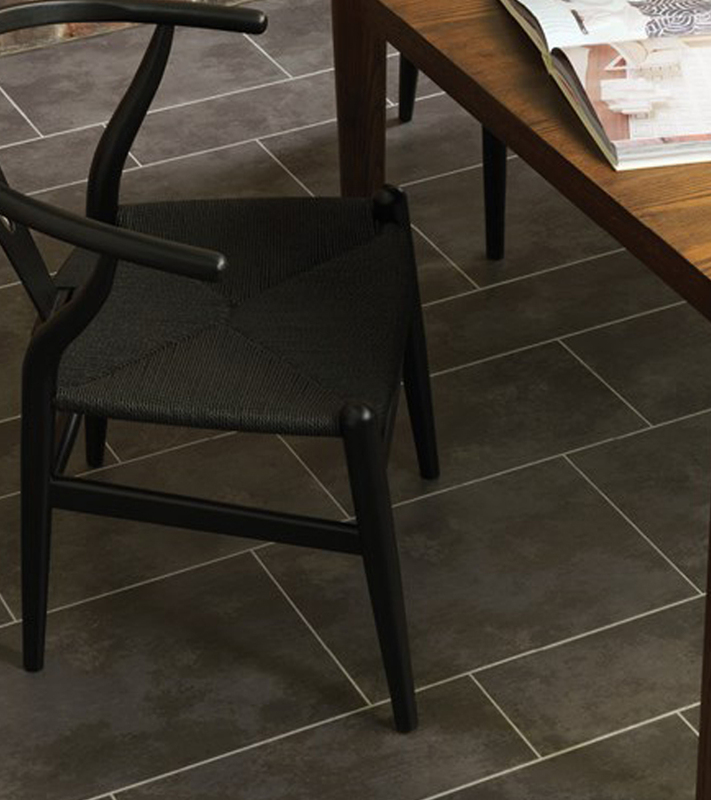 Smooth hard flooring includes Amtico, Karndean, Altro, Cushionflor vinyl, and we have many various sized rugs on display with more to decide on from our brochures. We are happy to advise prospective clients on all floor styles-from classic to modern. Our staff has the expertise to help you create your ideal floor, whether it be the whole house or just a small room. We measure your area and submit a quotation, both free of charge, to ensure we mutually know what work is to be carried out by our local skilled carpet and floor fitters. We can supply everything from gripper to the floor covering itself to guarantee the perfect finish to your scheme. We do recommend professional fitting to make sure the flooring gets off to a good start. Discovering the correct flooring for you is made straightforward with DWA, so come down and see us, or telephone 246844 to speak to a salesman. You can even e-mail using the address provided. Don’t forget, we have over 40 years of business behind us, whilst the sales team have more than 100 years of experience between them! 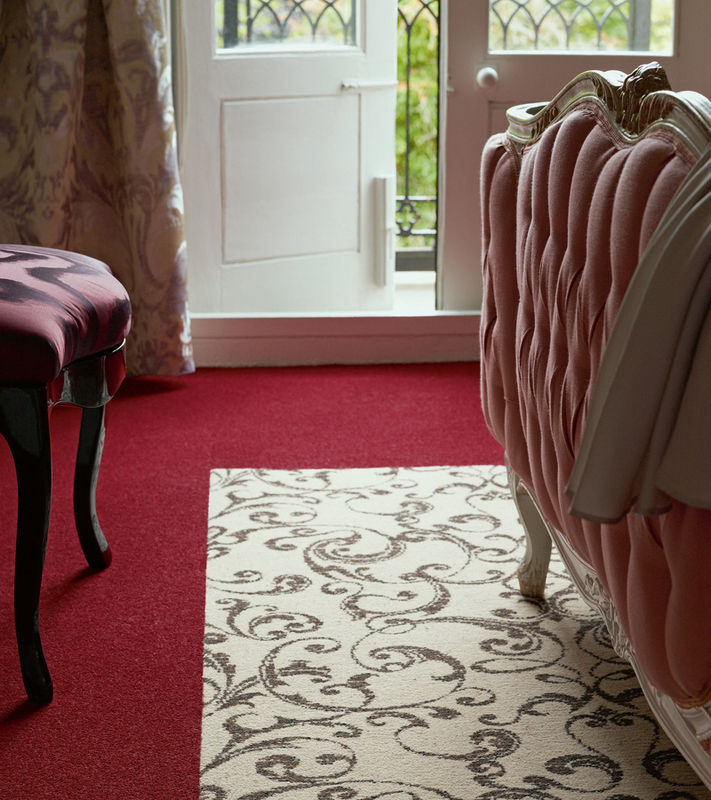 Our carpets come from some of the most world-renowned manufacturers and suppliers, and as such are of an excellent quality. These are hard wearing products suitable for most areas at home and especially beneficial in a commercial situation. 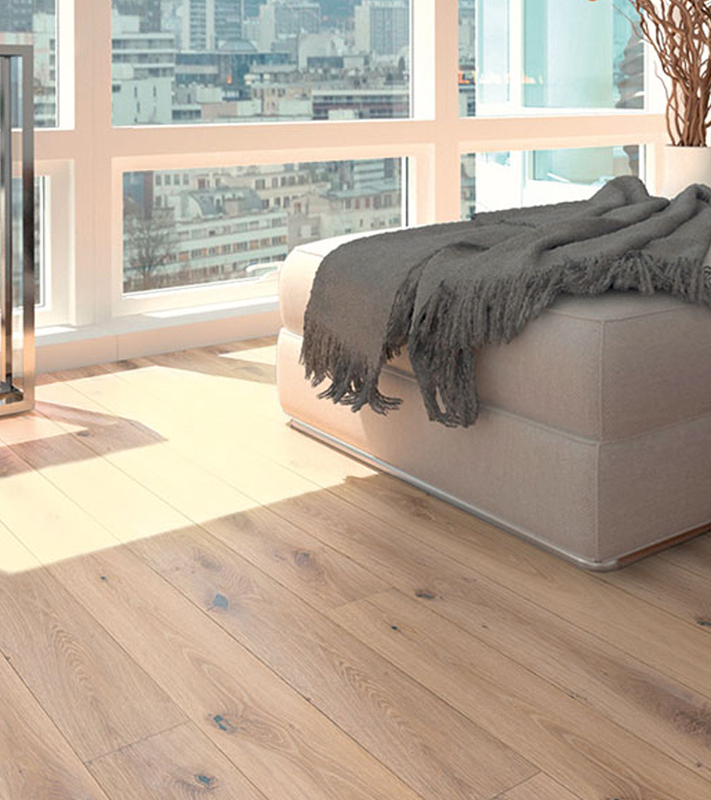 Wood floors have become increasingly popular in the past few years and we have been supplying and installing them for a lot longer than that. Laminate flooring is the ideal want to achieve the look that you want. Easy to install and incredibly versatile whilst being very hard wearing. 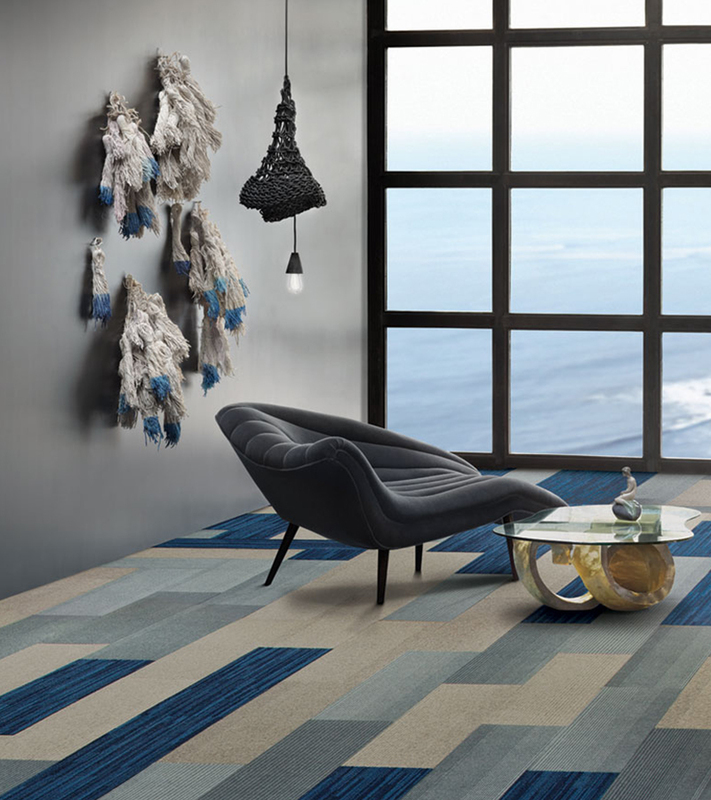 We have displays of rugs ranging from hearth rugs and runners to rugs suitable for large lounges. They are all suitable, with an appropriate underlay. 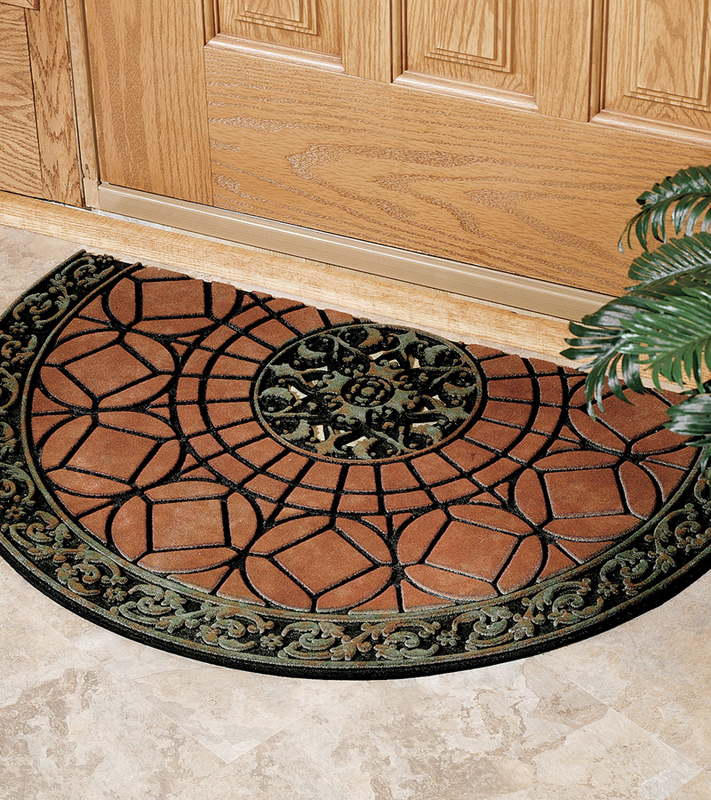 We have many accessories that can help compliment your new floor from DWA, including a range of mats.